The Cherry Tree is a beautiful & traditional village pub. Not many of those left these days. Since the 1700's it has welcomed regulars from Market Harborough and surrounding villages and we'd love to extend that welcome to you. 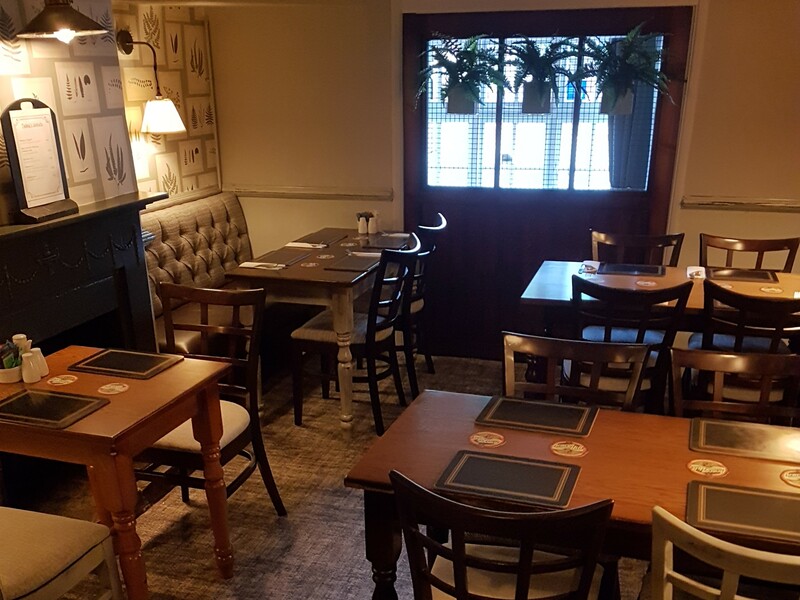 We have several connecting rooms surrounding the bar; two bars, a games room with skittles, darts, juke box and TV (showing BT Sport), a dining room and another small private dining room. We will ensure you're made to feel right at home with a friendly smile. 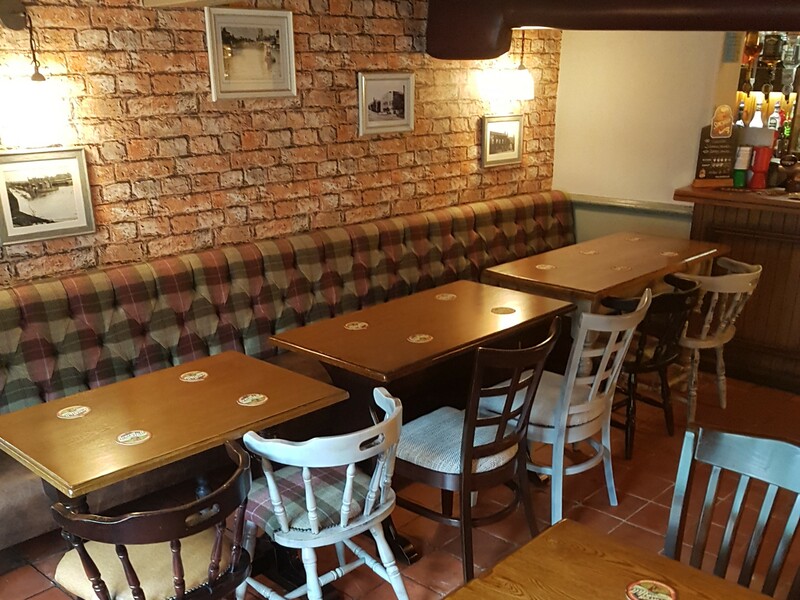 We offer great cask ales, with a range of regular beers and guest ales including an impressive choice of lagers, wines and spirits, good food prepared from fresh locally sourced ingredients and a Specials Board created with passion and integrity. 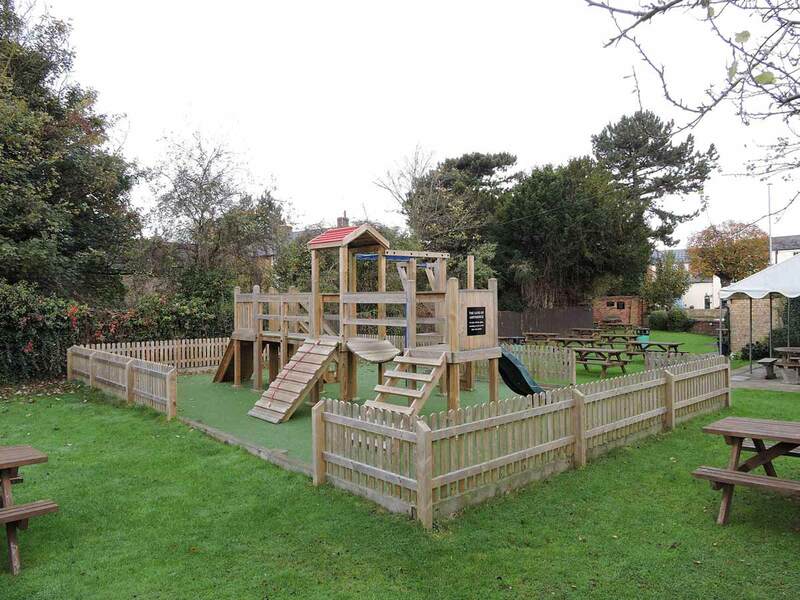 We also boast two well manicured gardens, one with patio and children's play area. The other is located to the rear of the pub, this is an adult beer garden, for those who may want a quieter drink. Well behaved dogs are very welcome in either of the gardens. So whether you pop in for a refreshing drink or stay for a meal, Phil and Karen along with their team wish you a very warm welcome. We make almost everything on the menu at The Cherry Tree, the kitchen prides itself on serving interesting, high quality dishes using fresh locally sourced produce, which include pub favourites, backed up by fine wines and excellent local real ales. Explore our gallery to see what The Cherry Tree is really about!